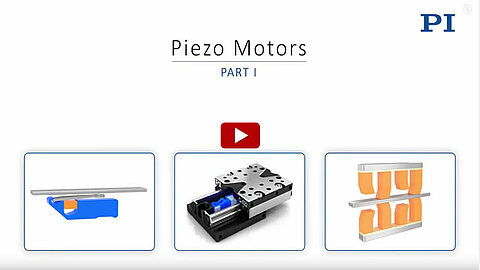 The basic principle of the piezo ceramic motor has been known for almost 100 years. However, it took decades to get from an idea to a reliable, industrial product. Just like with electromagnetic motors, many different types have been developed and tested over the years. 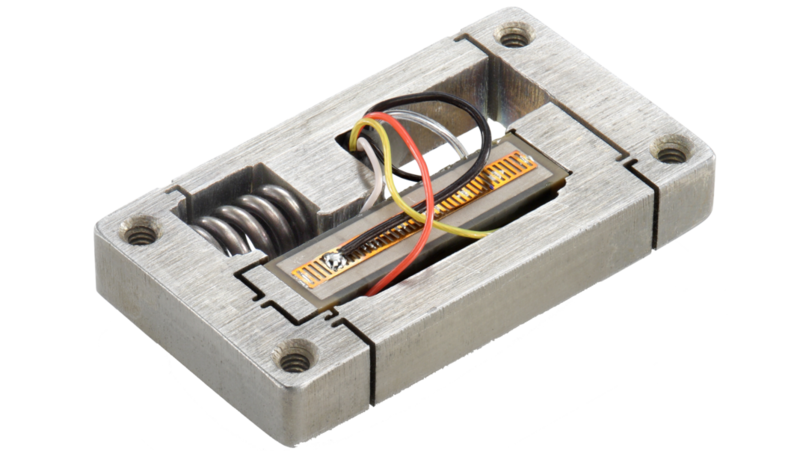 Today, one can say that piezo motors have become mainstream driving elements in industrial and commercial applications. 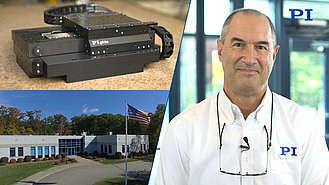 The reason why it took much longer and more effort to get to this point, compared with traditional electric motors, lies both in the precision required of mechanical parts and in the complexity of the drive electronics, which only became available with the abundance of high-powered digital chips at reasonable costs. 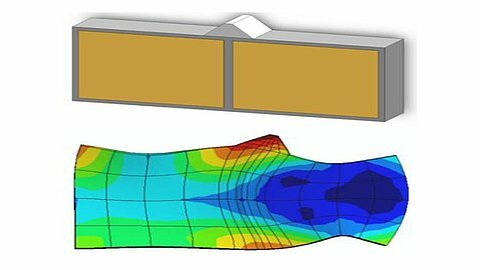 All piezo motors generate motion based on small deformation of a piezoceramic material caused by a change in the applied electric field. There are a number of linear and rotary principles based on slow or high-frequency oscillatory motions. 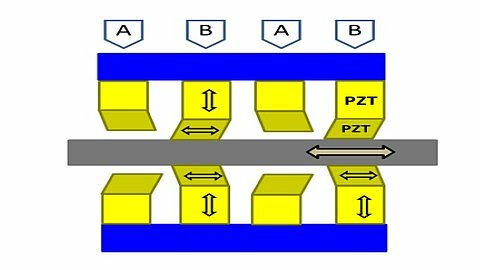 Basically, piezo motors can be grouped into three main types: resonance-motors (ultrasonic drives), inertia-motors (stick-slip principle), and piezo-walk drives. Read the full article here. 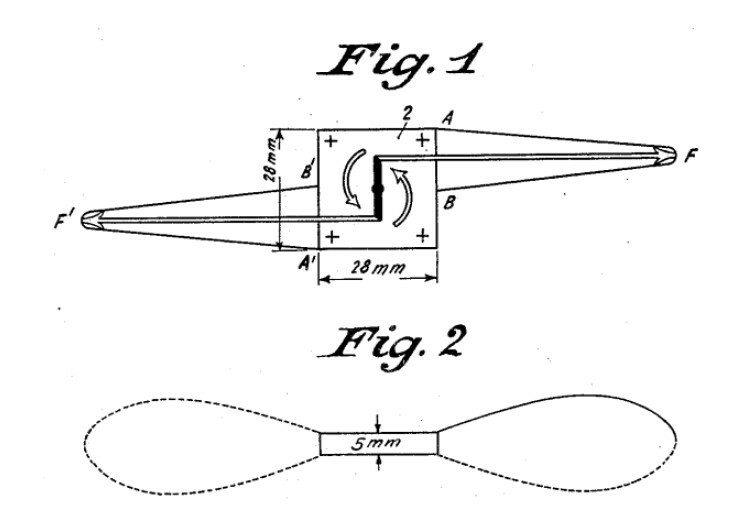 Piezoelectric oscillating element to obtain mechanical movement as described in an early US Patent by Meissner, US Patent 1,804,838 A, 12 May 1931. 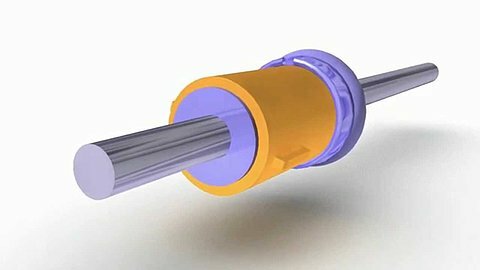 Ultrasonic piezo motors (resonant motors), piezo stepping motors and inertia motors vary in principle. 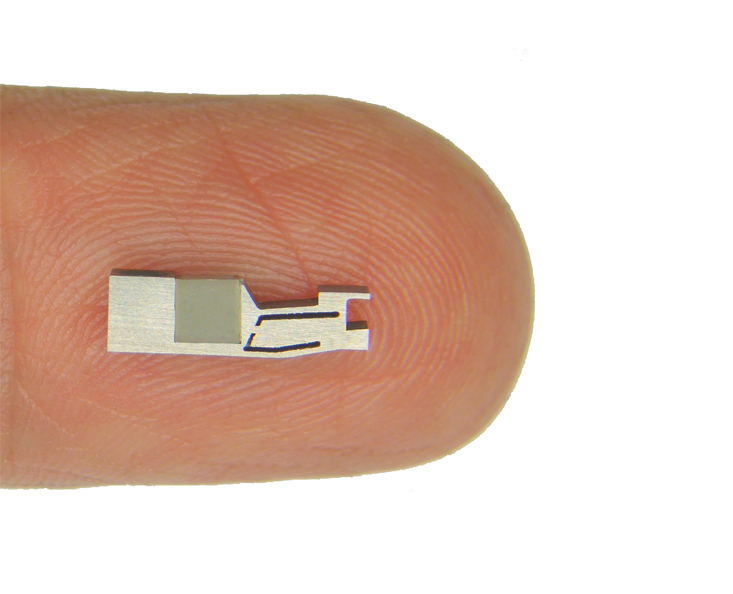 Ultrasonic motors generate motion based on resonant behavior in a piezo-ceramic actuator. 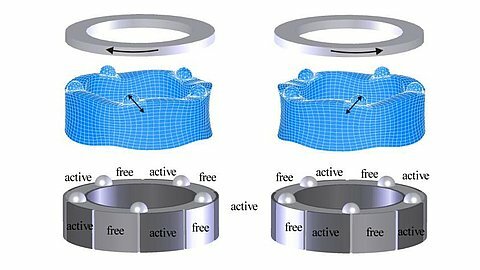 Motion is transferred from the resonator to the part to be moved in nanometric increments, but at high frequency leading to smooth, continuous motion. 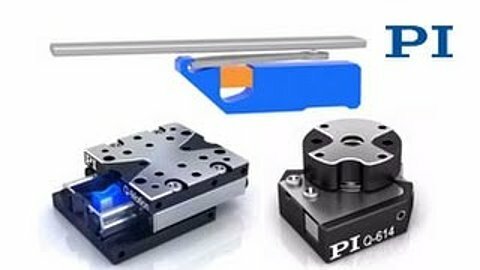 Precision positioning devices based on ultrasonic motors can be very compact, and allow for very fast step / settle behavior. High linear and rotary velocities are feasible. Operating principle of an ultrasonic single mode excitation resonance motor, using a cylindrical piezoelectric element. 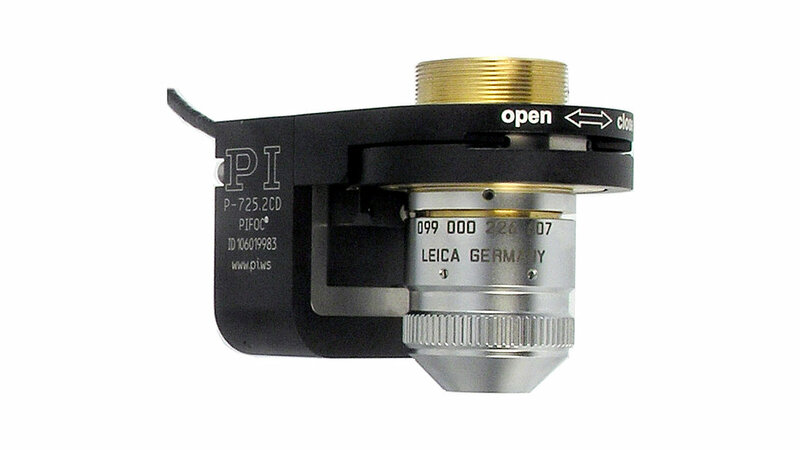 Single-mode excitation type ultrasonic piezo motor from Physik Instrumente (PI). The excited single mode of the stator makes the pushing point to have a sloping impact to a sliding element. 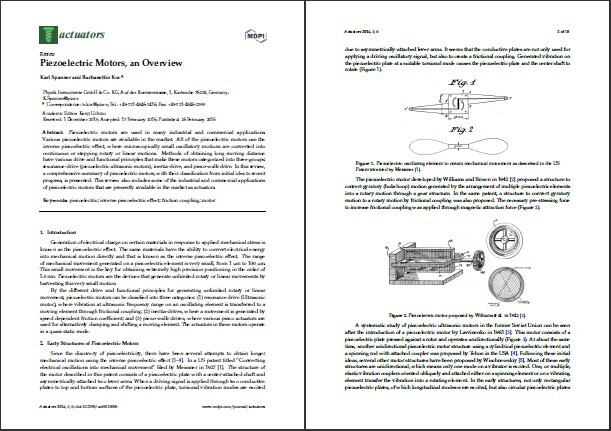 These motors work by coordinated motion of several piezo elements (“legs”) acting in longitudinal and transverse directions. These elements can be compressed against a runner / rod for linear motion or a disk for rotary motion. 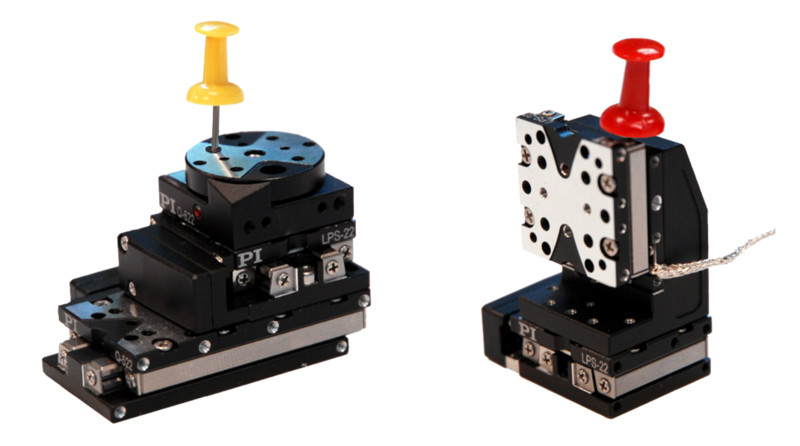 Currently available mechanisms offer extraordinary stiffness and holding force. A Piezo-Walk linear piezo motor. 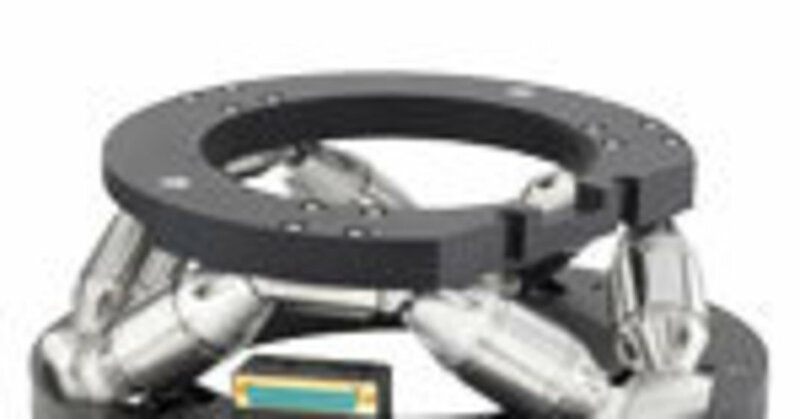 This type of motor combines high forces with sub-nanometric resolution. These motors use the stick-slip effect, a cyclical alternation of static and sliding friction – they come in several variations: linear “rod” drives (direct drive), tangential direct drives (linear and rotary) and ratchet-type screw drives. They provide high resolution and excellent long term stability with self-locking capabilities. The drive principle relies on a quasi-saw tooth signal with a slow expansion phase and a fast contraction phase. When the piezo element has reached its maximum expansion, a much shorter contraction phase follows – too fast for the moving mechanism to follow, because of its inertia. A tangential inertia motor drive element. 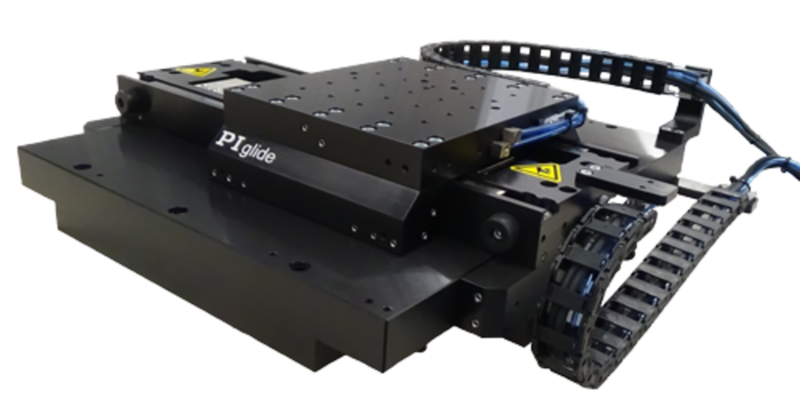 Explore application in miniaturized motorized positioning stages. These inertia drives are used in compact linear actuators, such as the N-412 and N-422 drives. 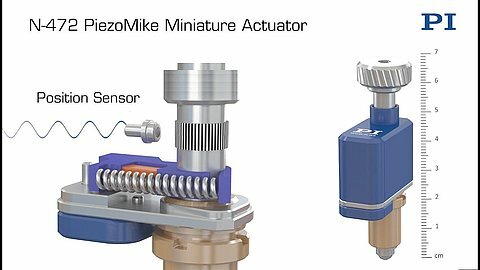 Piezo ratchet drives leverage the stick-slip effect to provide nanometric motion by turning a precision lead screw in very small increments.